Fresh Fruit Salsa and Cinnamon Sugar Chips – a Favorite! 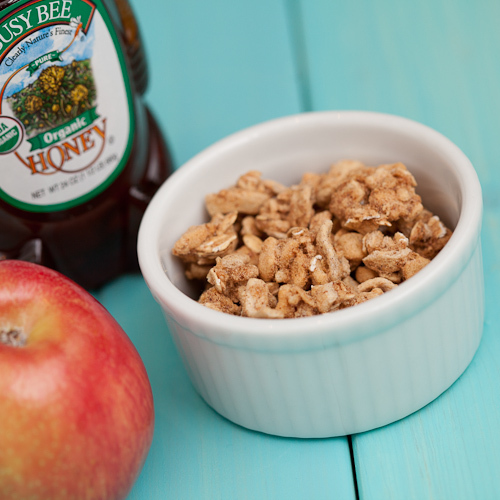 What is more refreshing than a bounty of fresh, ripe fruit? 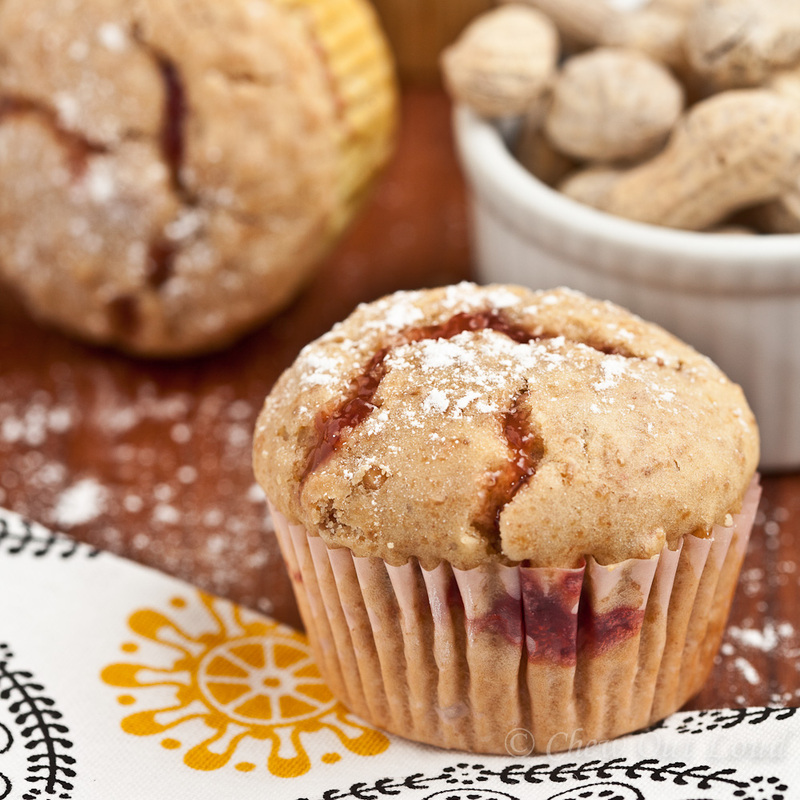 Summer season brings out the best in berries and fruits that we all love to enjoy both at home and outdoors. I’ve been pairing fruit with everything under the sun, but one of our all time favorite ways to eat fruit is in a refreshingly sweet fruit salsa. It is amazing how many various fruits (nutrients and fiber!) my kids will devour in one sitting when I serve up a cold fruit salsa. 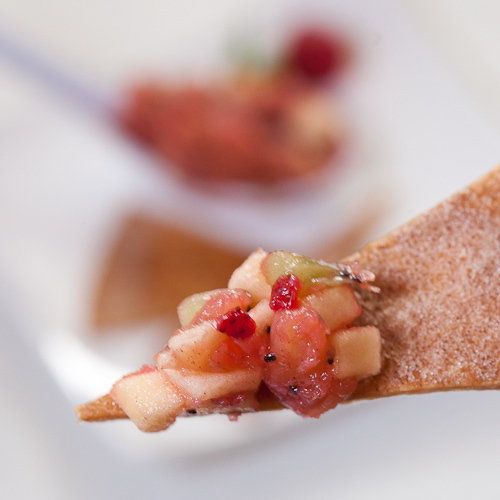 Take it up a notch by pairing said fruit salsa with homemade cinnamon sugar chips. So easy, crazy good, and the chips stay crispy forever! Sweet, refreshing fruit salsa… let your creativity soar! This fruit salsa is really great with whatever fruits you wish to use. I really think there is no way it will not turn out good for anyone who tries this! You will truly love this one. 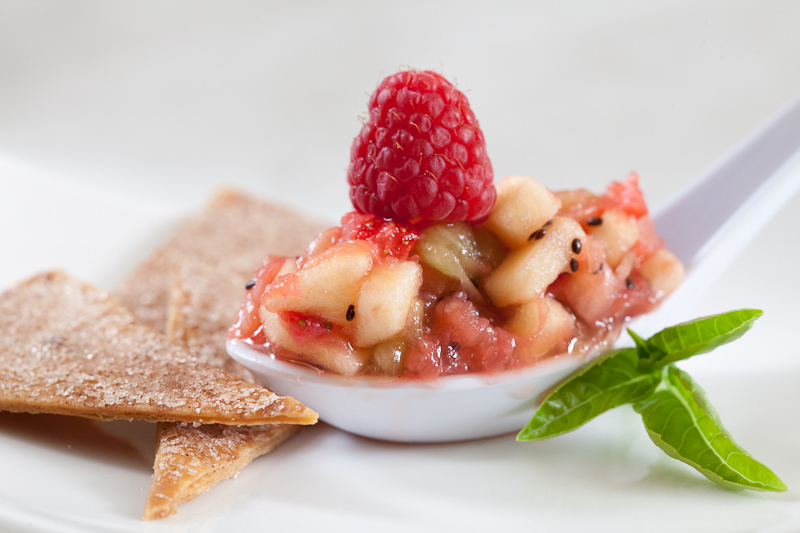 Fruit Salsa and Cinnamon Sugar Chips – the fruit marries perfectly with crispy sweet chips. There are many variations of this fruit salsa; I do change up my fruit choices occasionally depending on what catches my eye at the market. Fruit salsa tastes amazing with these sweet cinnamon sugar chips. You won’t want to buy cinnamon chips anymore once you make these yourself. Seriously. Cinnamon sugar chips are simple to make and they deliciously crunchy for days… if you can keep them around that long! 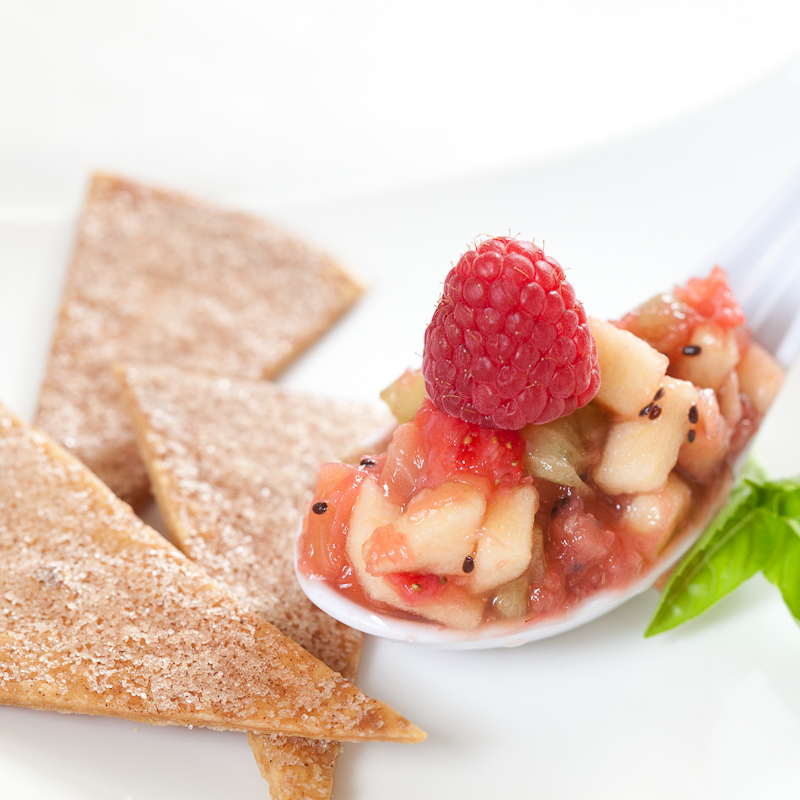 Fruit Salsa and Cinnamon Sugar Chips – feel good about indulging! 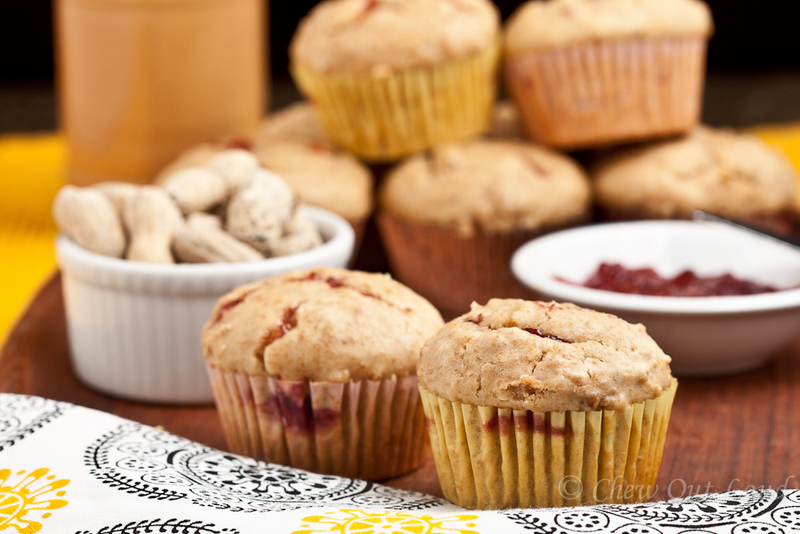 This is one of those snacks/treats/desserts/goodies that is both yummy and healthy enough to indulge in without guilt! Whole wheat tortillas can easily be used for the chips to bump up its good-for-you status. In large bowl, gently mix all fruit together. 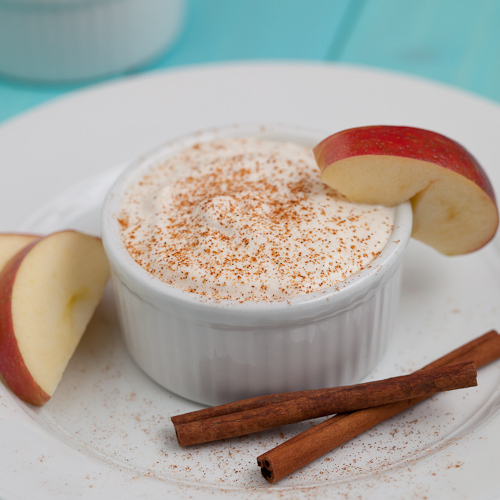 Make sure your apples are sprinkled nicely with lemon juice to prevent browning. Add fruit preserves. Taste and see if you need sugar at this point. 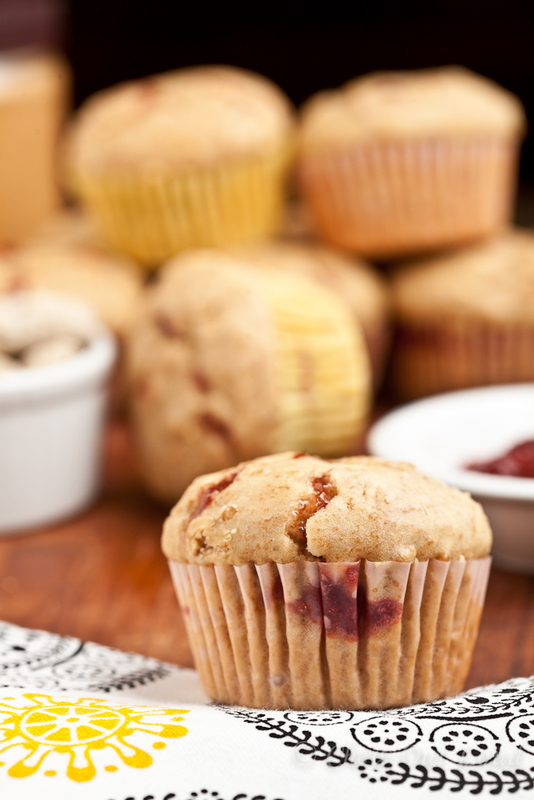 If your fruit and preserves are very sweet, you may not need sugar. If desired, add 1-2 TB sugar and gently mix well. Cover fruit salsa and chill in fridge until serving. Preheat oven to 350F. Lay tortillas flat and cut into wedges. You can do 2-3 at a time. Generously spray a large cookie sheet with oil. Place tortilla wedges in single layer, about 1/2 inch apart. Generously spray oil on top of these wedges. Generously sprinkle cinnamon sugar over the oiled tortilla wedges. Spray over sugared wedges one more time. Place in oven to bake 15-16 minutes on middle-top rack. Remove to cool. Repeat until all tortilla wedges are done. Chips can be made several hours ahead of time. Serve chips alongside chilled fruit salsa! Enjoy every bite!